The camera adds 10 pounds you guys. Despite my “enjoyed too much Christmas pudding” appearance, the guy in the picture above actually ran two of the three fastest half marathon times of my entire career. 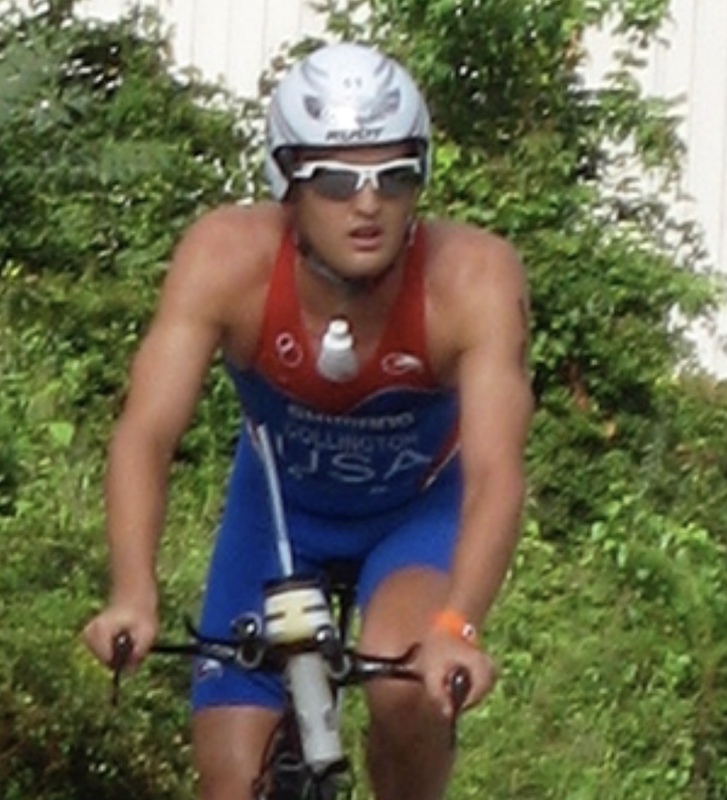 After Augusta in 2009 I qualified for the 70.3 World Championship that same year in Clearwater where I ran a 1:13:30, and backed it up the next year at the same race with a 1:12:35. The problem at the time was that even though I could run well, I couldn’t ride a bike to save my life. This became an issue when my lack of cycling prowess left me uncompetitive at long course racing. To this day I overweight my cycling training, often times at the expense of my running. In fact I haven’t run under 1:15 for a half marathon off the bike since Clearwater World Champs in 2010! I call this my “curse of the 1:15 half marathon.” It seemed like no matter what the course was like – rainy and cold (Iceland) – 75 minutes. Hot and dry (Monterrey) – 75 minutes. Massive hills? (St. George) – 75 minutes. Hotter than the face of the sun? (Costa Rica) – 75 minutes. It’s not a real curse because I actually won a bunch of the races I mentioned above, but it was still frustrating to finish a race thinking I was back to my 1:12 running days only to see 75 minutes for the billionth time. 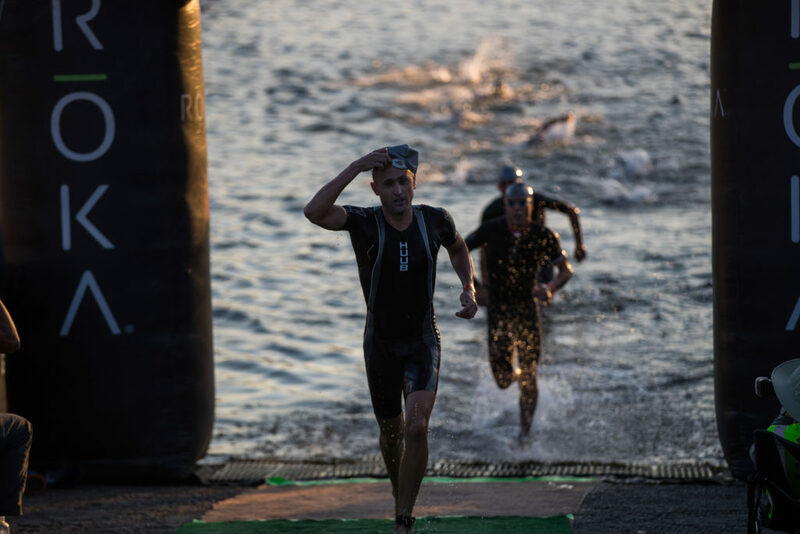 2018 Augusta 70.3 swim exit – 40 seconds down but with lots of company. 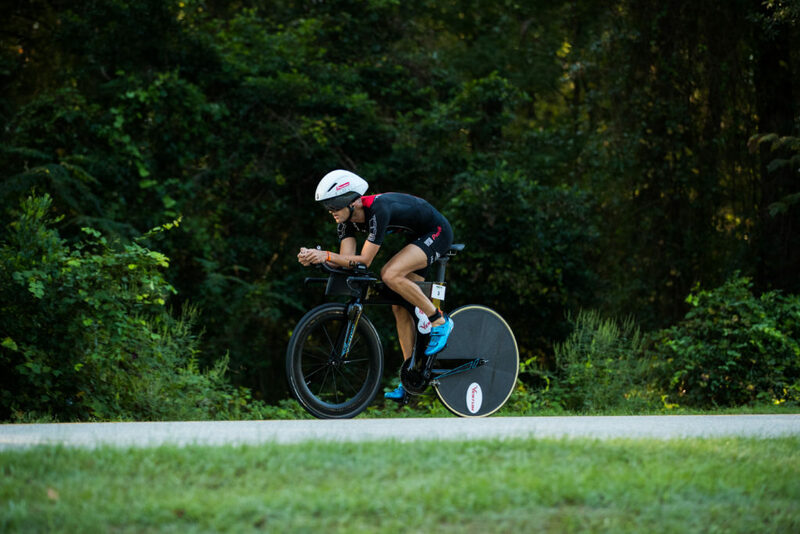 Fast forward to the 10th anniversary edition of Augusta 70.3 just a couple of weeks ago. 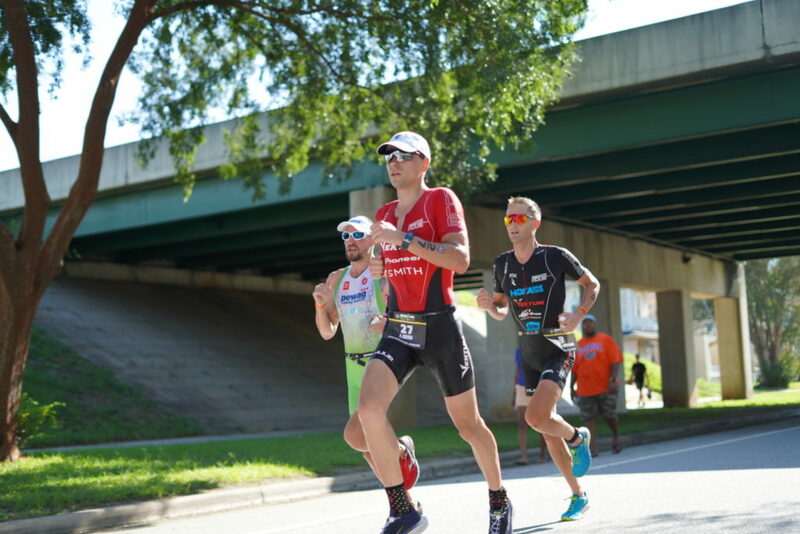 I came out of a massive block of training for the IRONMAN World Championship and chose Augusta as my tune up race. I exited the water in third position but a disappointing 40 seconds from the leader which left me chasing all day on the bike. Fortunately my cycling has improved since 2010, and with the help of Matt Hanson we stayed in contention and I felt strong all day. Needless to say my bike setup has improved immensely since 2009. Onto the run I got into a foot race with a couple guys from my bike pack. I ran strong the whole day and finished fourth with a decent display of Kona fitness. I was also ABSOLUTELY CERTAIN I ran my fastest run time since 2010. Checking the splits after the race – 1:15:24. I was disappointed, but this has happened so many times now that it almost doesn’t phase me. Fast forward a few hours later – I find out there was a timing error! All of T2 was included in the initial run splits, so my adjusted run time became 1:14:23. It’s not a 1:12, but satisfying to end the streak. 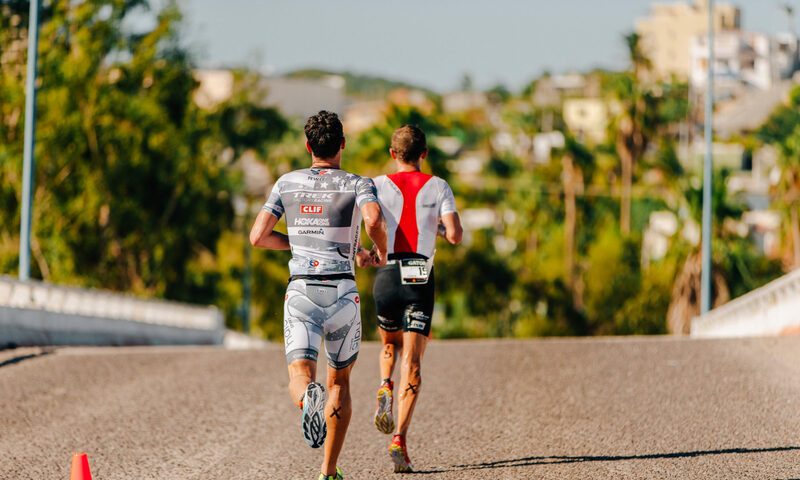 Former ITU racers doing what ITU racers do – run together until it’s no longer advantageous to do so. 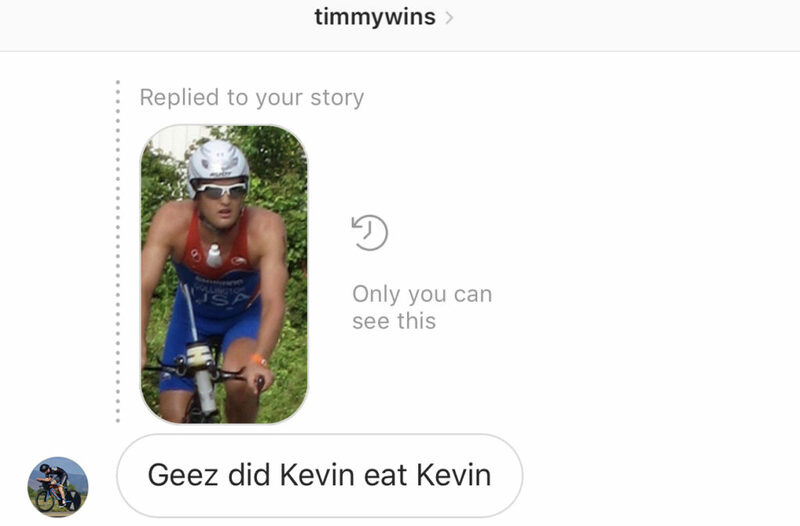 As you can probably guess my next race is the IRONMAN World Champs in Kona. Until next time, aloha!